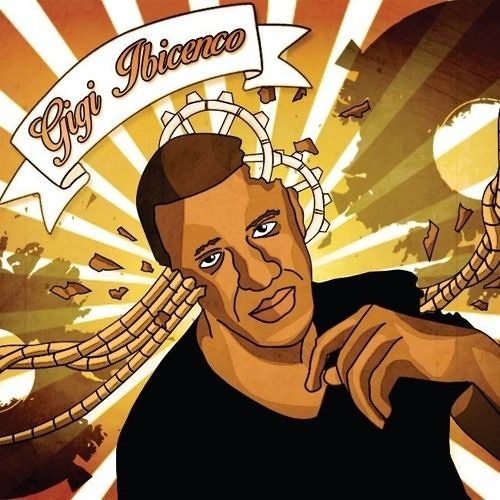 The story of Gigi Ibicenco is probably one of the most unusual in the world of electronic music. Having grown up in a tough neighborhood in the region of Paris , its willingness to carry out will lead him in environments in total opposition to what his social condition destined him. When he was only 11 years old , his brother, supposed to keep it in their holiday resort , decided to take her to one of the most famous Alicante (Spain) Club. This will trigger element , therefore Gigi Ibicenco , fall in love with the world of the night and is brought to be with the greatest DJ (Carl Cox, Sven Vath, Cut Killer) in most renowned places ( Pacha , Amnesia , Vip room , L'Arc club, the queen , the rex ) , but also all performers in this microcosm are gogo dancer , bartender , bosses etc… which contribute greatly to the decadent atmosphere of these nightss . He completed his musical culture until becoming a selector techno, minimal or Deep house and became a DJ in 2011 on the advice of his friends already well established in this area. After spinning in places like the Hotel Pacha Ibiza, Sands Ibiza, Orso Ibiza, El Ayoun Ibiza, The Winter conference Miami, the 4th element Paris, Rouge Pigalle Paris, Pigaillon Paris, First Cntr Latvia Riga, Dr Who Lituania Klaipeda, Cube Brighton, La Rocca Belgium, Noxx Belgium, Solar Weekend Festival Netherland, Haven Miami..., Gigi ibicenco now aims to move up to spread its culture: the Ibiza of teckhouse, deep house , the greatest amount of people and expects to surf the success of his last parties which leave no one indifferent.